Our service was created to simplify the rental process while saving you money. 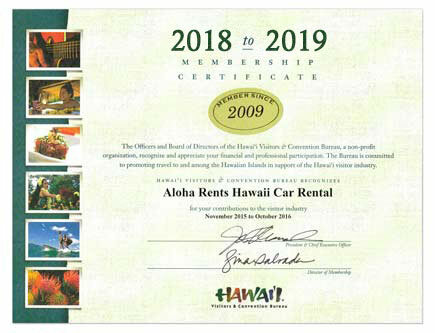 With Jeeps and rental cars in Maui, Oahu, Kauai, Molokai and on The Big Island of Hawaii. Not in a hurry? Let us search for you. Renting ahead of time is always a good idea, but not necessary. We also offer same-day and long-term auto rentals. Let us provide you with a quality vehicle at a reasonable rate for your next visit to the Hawaiian Islands. We also offer cruise ship car rentals at the six largest Hawaiian ports. Mahalo!